The long and bloody Syrian civil war is one of the most complicated conflicts in recent history. There is no doubt that it is one of the most important issues in our world today. Despite the severe human rights violations and other issues that face the ravaged cities of this war-torn country, many of the stories of the plight of the citizens go untold. Which is why Madaya Mom, a comic that is inspired by real-life accounts by a mother battling starvation and sniper fire, is a story that needs to be told. The Syrian government forces and their allies have besieged Madaya with laws that hinder citizens from leaving the predominantly Sunni Muslim city. The government claims Madaya is home to rebel fighters opposed to Syrian president Bashar al-Assad’s rule. The plot of the comic documents a mother and her family who have been trapped inside this Syrian town for over 15 months. 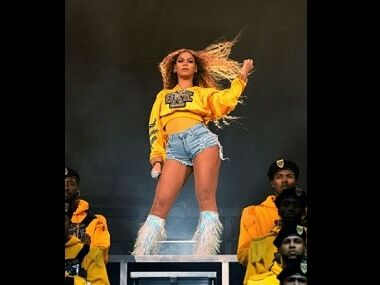 The story covers the unsanitary living conditions, lack of food and violence that she and her children face on a daily basis as they are caught between warring factions in the country’s civil war. 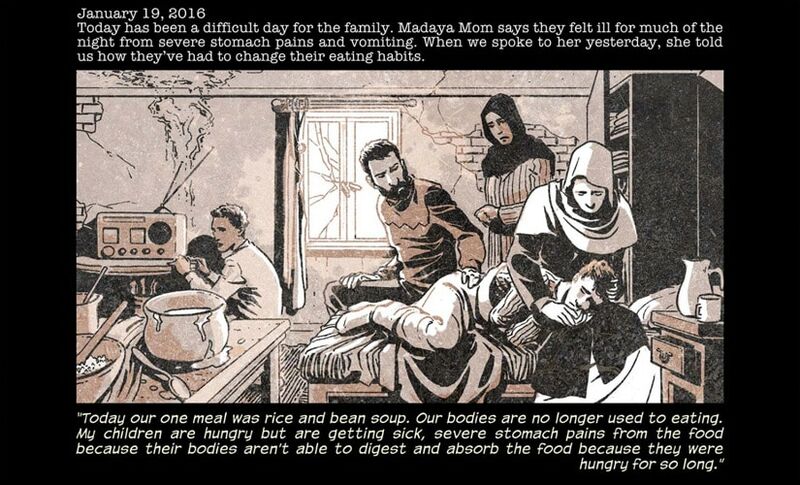 As reported by ABC News, the Marvel comic is based on the revelations from an anonymous mother published on the news outlet since January from the blog posts ‘Syria Starving: A Family's Fight for Survival.’ The Madaya Mom will correspond with ABC's journalists via text messages and update them about her and her family's situation. The comic manages to give the world a glimpse of the unimaginable suffering that the Syrians has to face. A BBC report states that over 250,000 Syrians have lost their lives in four-and-a-half years of the armed conflict, and the conditions of the living aren’t any better. As countries continue to debate whether displaced Syrian migrants should be given refugee status, this comic could help the public realise the violence, fear and loss that compels the people to leave their homeland.